In order to assure the highest standards of analysis FABES uses state of the art technology. 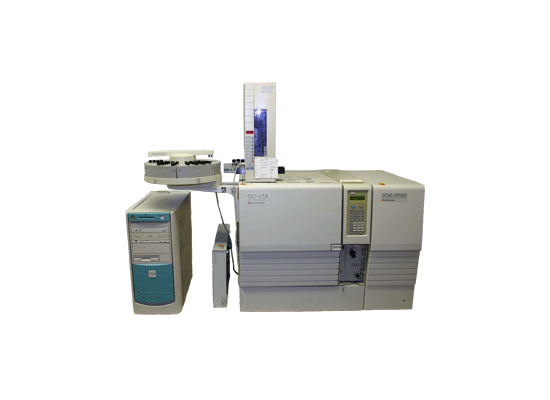 FABES has a variety of gas chromatographs (GC) for medium volatile compounds at their disposal, whereas for high volatile substances a (purge & trap) Headspace gas chromatograph is used. 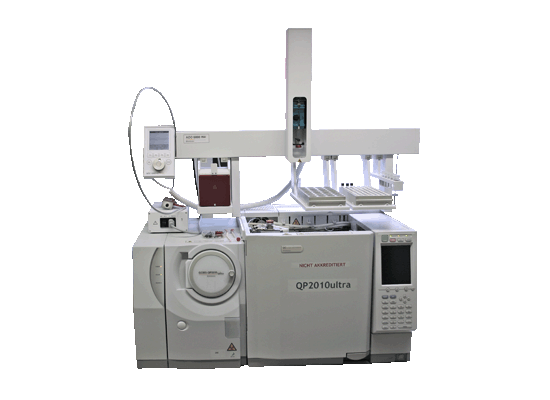 GC´s are coupled with either mass spectrometer (MS) or flame ionization detector (FID). 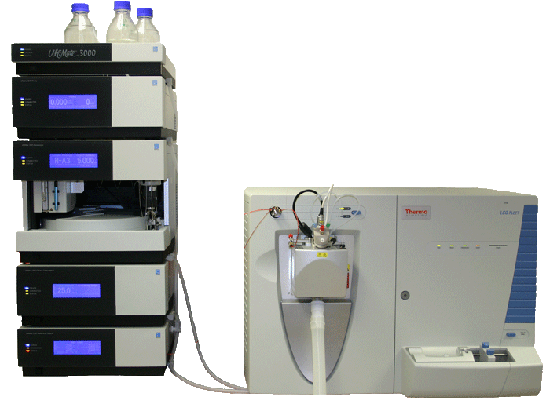 High-performance liquid chromatography (HPLC) is used for the detection and quantification of e.g. high molecular (polymeric) compounds. 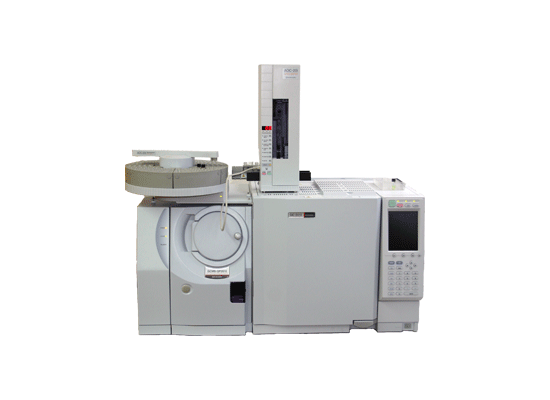 In this case the coupling possibilities HPLC/MS and HPLC/UV-spectrophotometer are possible. 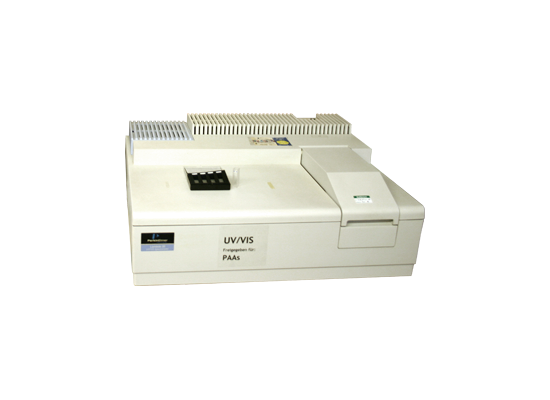 Concerning the detection of primary aromatic amines (PAA´s) an UV/VIS spectrometer is available. FABES maintains a strong cooperation with various laboratories in order to provide a wide spectrum of analytic tests for our customers like e.g. 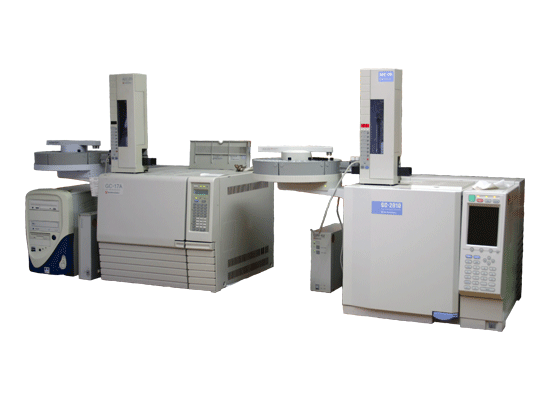 ICP-measurement of heavy metals.